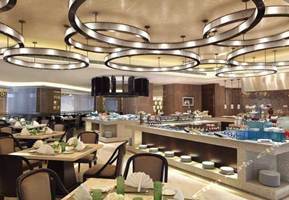 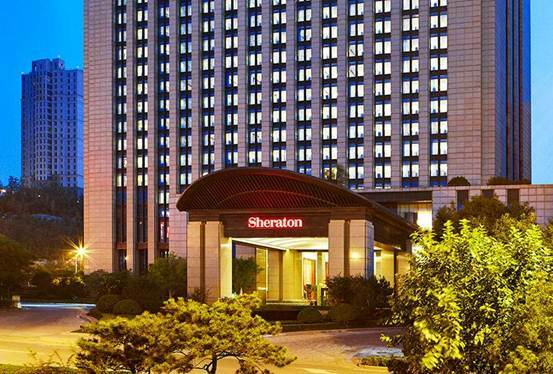 The Sheraton Jinan Hotel is ideally located in East New Town, in the heart of Jinan's new central business district. 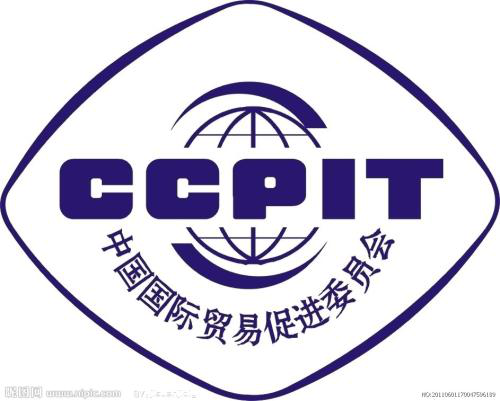 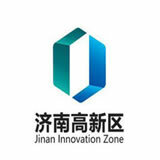 Just minutes away are the new Olympic Sports Centre, the Long Ao political area, the Han Yu East Financial Center, and the Jinan High-Tech Zone. 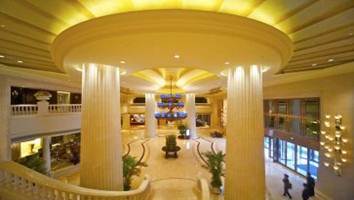 The official stop of airport shuttle bus line 2, our hotel is only a 40-minute drive from Jinan Yaoqiang International Airport (TNA) and Jinan Train Station. 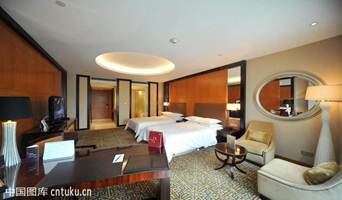 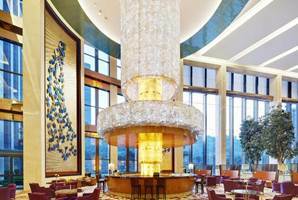 The Sheraton Jinan Hotel has 410 well-appointed guest rooms, including 40 suites, ranging in size from 48 to 526 square meters. 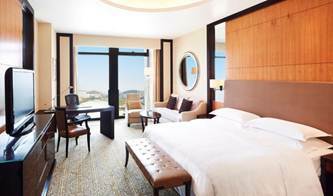 In a Superior Room, take in panoramic views of beautiful mountains or the city’s stunning architecture, such as the Jinan Olympic Sports Center. 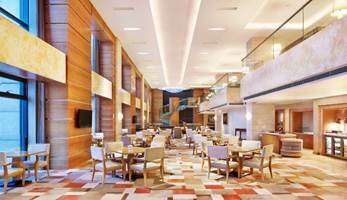 Stay connected with High Speed Internet Access at the spacious work area. 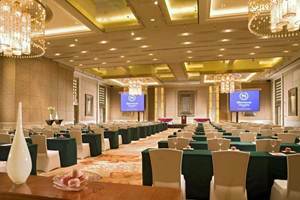 The Sheraton Jinan Hotel has 13 versatile and flexible function rooms range in size from 40 to 1222 square meters, and are equipped with High Speed Internet Access, advanced audiovisual presentation facilities, professional sound and lighting systems, a convenient all-in-one touch-panel to control the audiovisual equipment—and are supported by a full technical crew. 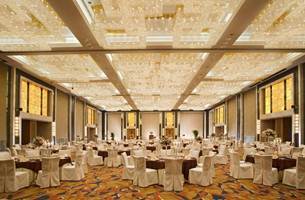 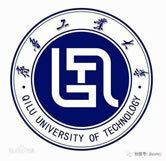 In addition, the Business Center provides executive services, High Speed Internet Access and office equipment rental.